Maze Fiesta is peppy, new puzzle game from Full Game Ahead. 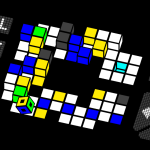 Help Tim and Tina through the mazes by placing directional tiles on the board. But, watch out for Biff as he continues to try and stop you by breaking tiles and getting in your way. Oh, and let’s not forget about the sweepstakes. 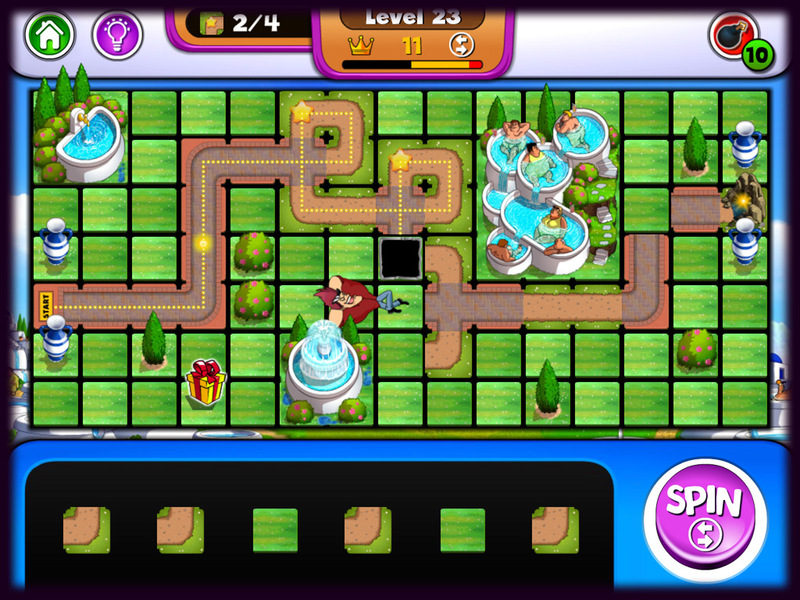 On each level you will receive several tiles that you will place on the board. You will get straight and curved pieces that will complete the maze path. You will also be given bombs and repair tiles. With bombs, move Biff out of the way or blast away other obstacles in the path. With repair tiles, you will fix those that Biff breaks in his attempts to stop you. Maze Fiesta has over 700 fun and challenging levels with 23 different worlds. You will spend time with Bob the Yeti in the desert, sweeten things up in Sugar Valley, and get the party going at the Palace of Papyrus. 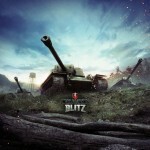 Once you reach a certain level, you can start accumulating tickets for the sweepstakes. Collect as many as you can to fill the pyramid for a chance at winning real money. Note that you must be at least 18 years old to be entered in the sweepstakes. 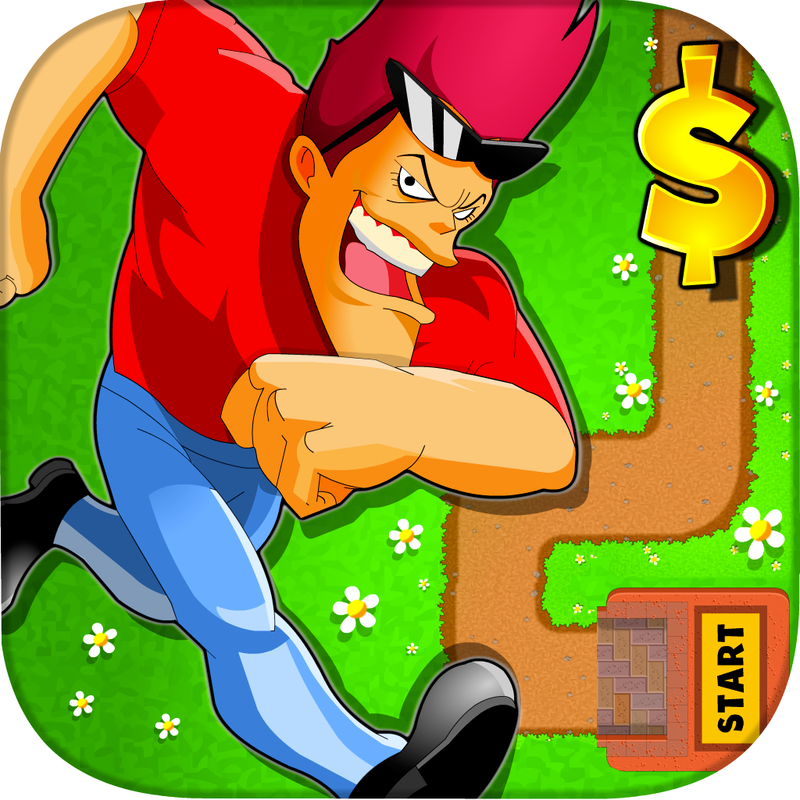 Maze Fiesta has amusing stories, upbeat music, colorful graphics, and comical characters. You get inspirational “nice,” “smooth,” and “beautiful” words of praise as you correctly place your tiles into the mazes. You can also be surprised by gifts of extra moves, but catch them before they disappear. 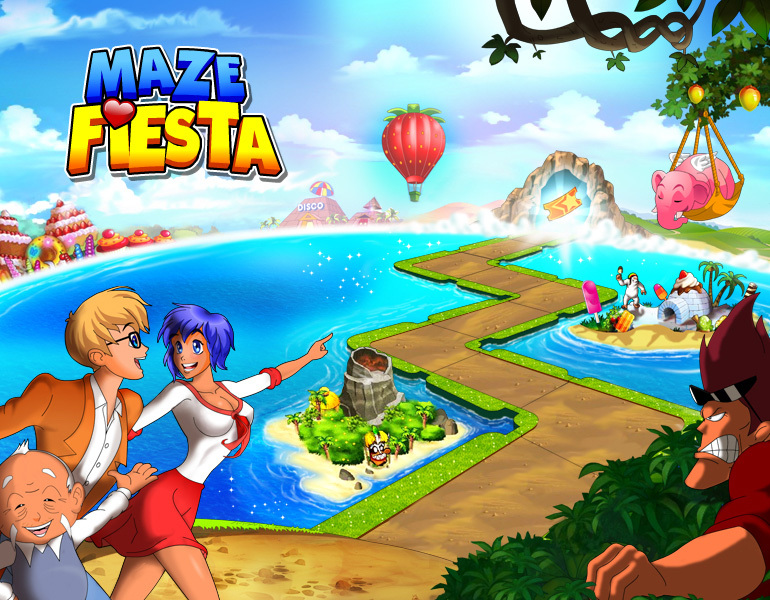 Maze Fiesta is designed for both iPhone and iPad. It is available for free on the App Store with in-app purchase options for gems to obtain more items.